The brothers. 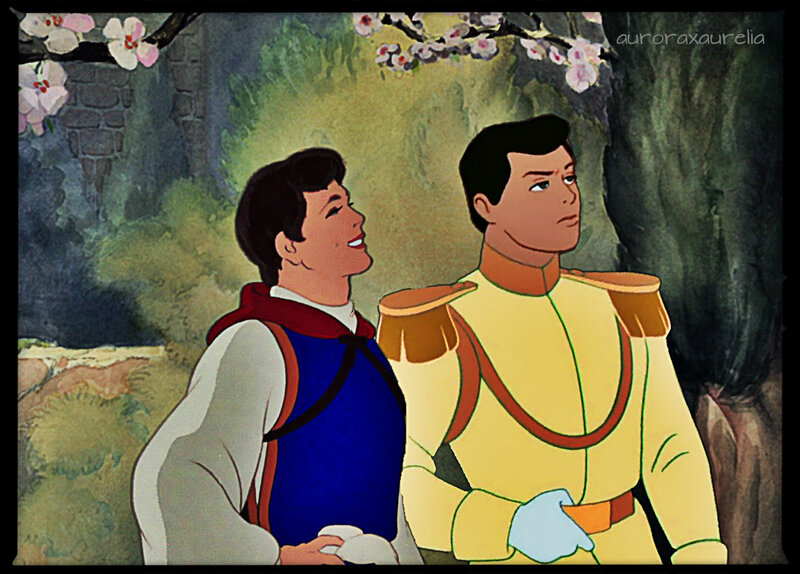 Prince Ferdinand and Prince Charming (Henry as he is newly called) are brothers. They are out and about touring the kingdom.. HD Wallpaper and background images in the disney crossover club tagged: disney crossover brothers cinderella snow white and the seven dwarfs prince charming henry the prince ferdinand.